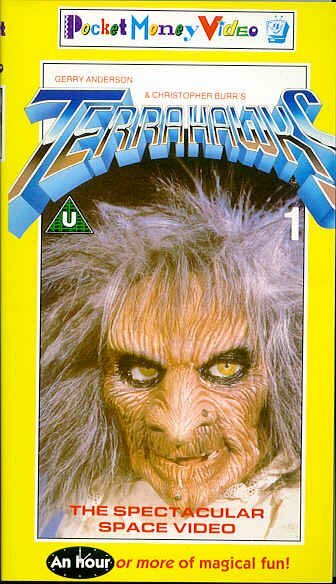 TERRAHAWKS COLLECTABLES, VIDEO TAPES - Pocket Money Video Tape #1. Final Release - Tape #1. By Pocket Money Video.The only tape released on this label. Compilation of four episodes. "Expect The Unexpected, Part 1" "Expect The Unexpected, part 2" "Thunder Roar" "Close Call"